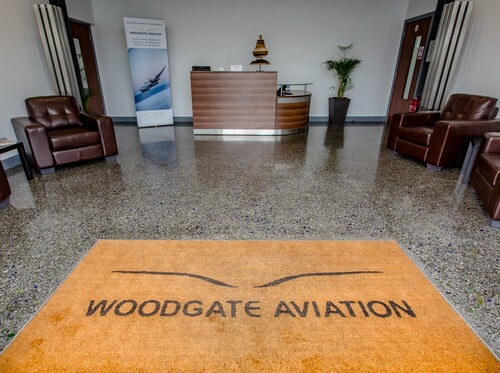 Since 1969, Woodgate Aviation has been the leading provider of Corporate, Business, Private and General Aviation services in N Ireland. 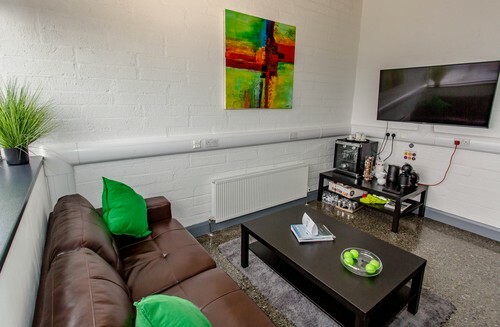 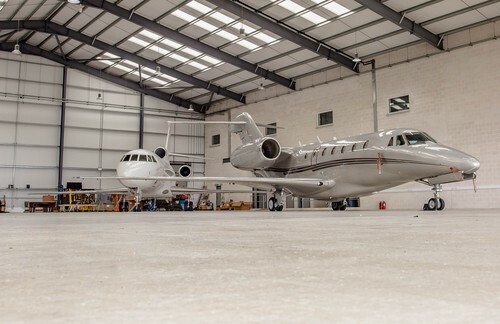 For our base at Belfast International Airport / EGAA we offer a range of services including Aircraft Charter, Aircraft Management, Air Ambulance/Air Ambulance Handling, Aircraft Maintenance and FBO/VIP Handling services. 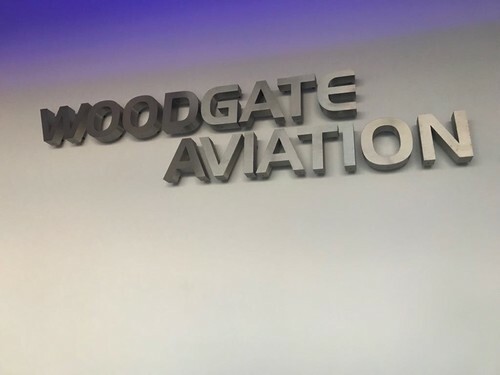 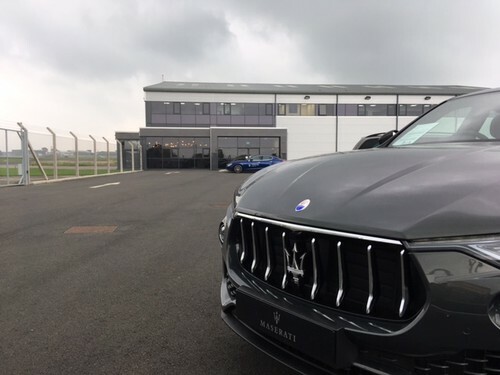 A member of the AVFuel Network, our FBO is located within a 33,000 sq ft facility and is the most modern facility on airport and the only FBO on airport to offer hangarage. 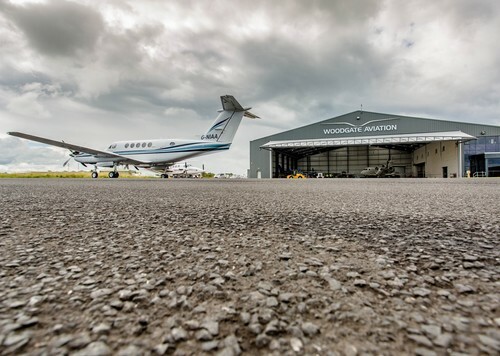 As a member of NBAA, we are fully accredited to provide the highest standards in safety and customer service. 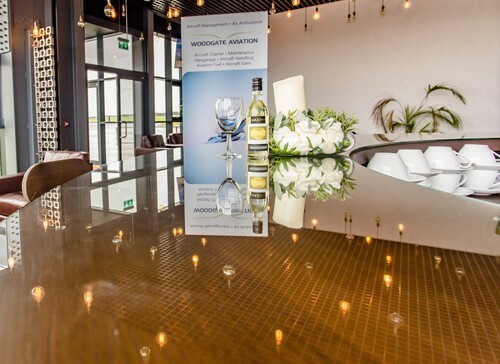 Additional we are an AOC holder, approved by the CAA and EASA.